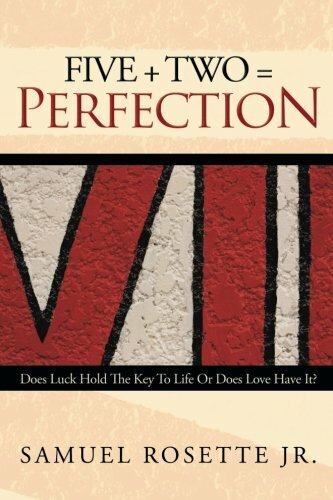 FIVE + TWO = PERFECTION, is a contemporary draw from the Gospel story of how Jesus Christ fed over five thousand men, women and children with only five loaves of bread and two fish. 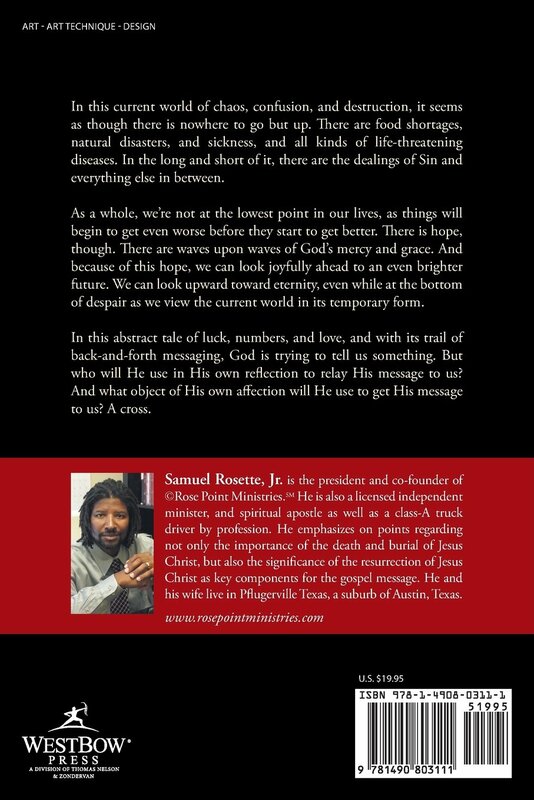 If you are a fan of this Gospel story you will be a fan of this book. Your purchase will bless us and in return our book will bless you.